Today we release our fourth installment: High Achieving Middle Schools. This section of the OEP Awards provides a look at the high achieving middle schools on the Arkansas Benchmark exams in math and literacy broken down by “middle grades” within schools (Note: In this section, we include schools that contained any grade between 6-8. We did not distinguish between elementary or middle school, but simply highlight the top grade levels overall. Therefore, an elementary or high school may be listed if it includes one of these grades). The tables listed in this section of the report present the high achieving schools for the noted grade and subject in each region. You can access this section of the report by clicking here – or – click this link to access the full report with all four sections listed above. As mentioned above, we are highlighting middle grades (6-8) so some of the schools recognized may be elementary schools that may serve grades k-6…or high schools that serve grades 7-12. 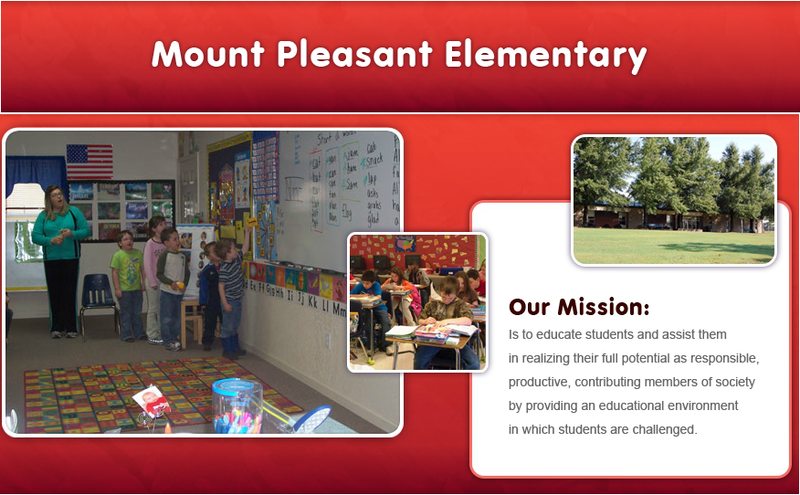 That said, we are happy to recognize Mount Pleasant Elementary School in the Melbourne School District who tops our lists for grade 6 benchmark performance in math (100% proficient and advanced) and literacy (95% proficient and advanced). Congratulations to principal Kelly Powell and the Mount Pleasant Elementary sixth grade teachers and students!! In grade 7, we recognize Valley Springs Middle School in the Valley Springs School District who were also recognized for performance on the math benchmark exam (99% proficient and advanced) and on the literacy benchmark exam (97% proficient and advanced). We say thee “yay” to principal Rick Still and his 7th grade teachers and students for a great year! Are you curious to know who was recognized for grade 8 performance??? Click here to read the OEP Report on High Achieving Middle Schools! I attended an Economic Development session recently at which there were some HumanResouce people present. Their comments gave an entirely difference picture. Of those applying for jobs, only 10% could pass simple tests involving arithmetic and reading comprehension and they are having trouble hiring needed personnel. Something is wrong. We appreciate you leaving this comment. I have heard similar statements made in passing (that is, in no official capacity) but have never been able to substantiate any of these claims. Do you recall if the presenters cited the research from where they made these claims? I would be interested in seeing some hard evidence. Could you provide any for us to dig into? Thanks.